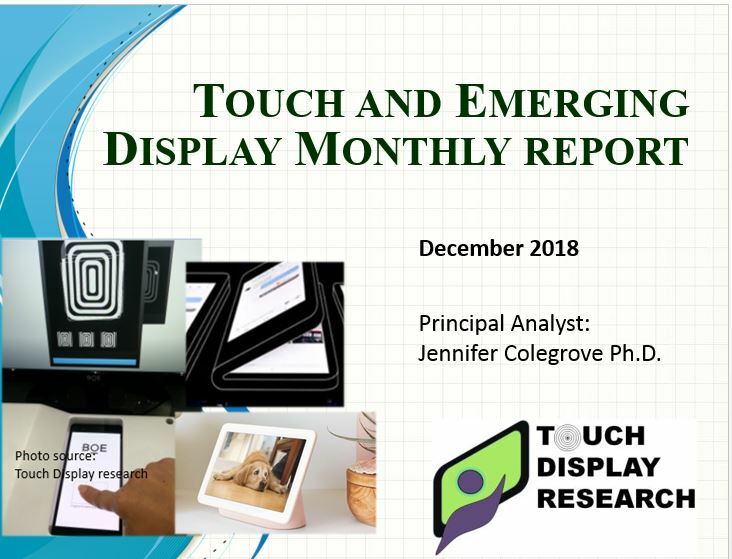 Active Pen Archives - Touch Display Research, Inc.
October 18, 2017. 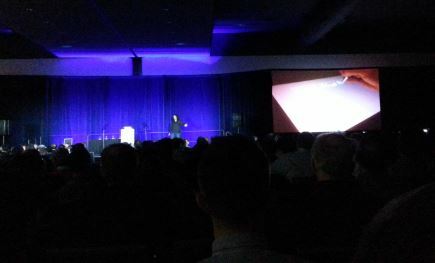 By Jennifer Colegrove Ph.D.
Today, HP just announced the new ZBook X2 detachable PC with a Wacom’s active pen with 4096 pressure sensitive levels. The active pen has natural tilt and almost zero latency. HP is the earlier adopter of active pen. Its TouchSmart 12.1” NB PCs has adopted N-trig’s DuoSense active pen technology around 2009. HP is the company which has tried many types of active pens in the past 8 years. 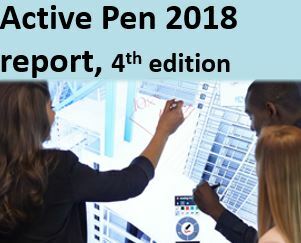 Fourteen major brands’ adoption of active pen is analyzed in the Active pen 2017 report. About 4 months ago, Apple just announced two new iPad Pro: the 10.5 inch version and the 12.9 inch version with active pens. 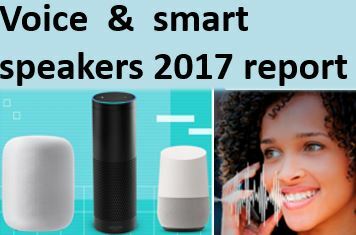 The active pen industry landscape has changed dramatically in the recent 3 years: Companies actively working on active pens has increased from 60 companies in 2014 to over 120 companies in 2017. These over 120 companies’ profiles are in the excel database. 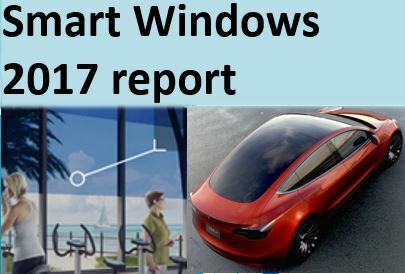 The strengths and weaknesses of key players are analyzed in this report. 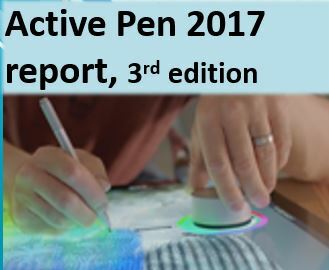 The Active Pen 2017 Report provides the detail pen technologies analysis of 21 types of pen: 13 active pen and 8 passive pens. There is no perfect active pen yet in the market. The 10 key characters of an ideal active pen are analyzed in chapter 8. 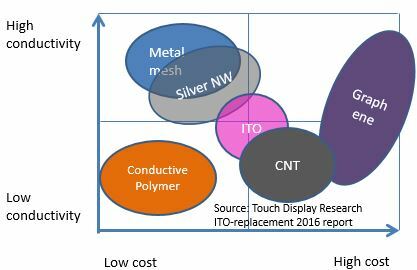 This report provides not only the outlook for active pen and penetration in touch devices, but also provide Bill of Material (BOM) analysis of active pen module for “pen only” and “pen and finger” touch in chapter 7. Over 100 devices with active pen are compared side by side with pen technologies and pen suppliers in the excel database. 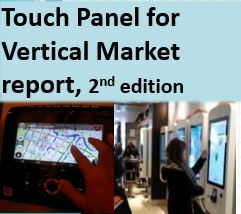 Touch Display Research forecasted the active pen market will grow rapidly in the next several years. 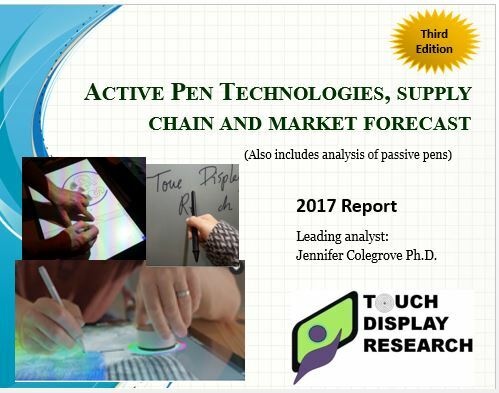 This entry was posted in Active Pen and tagged active pen, active pen 2017 report, active pen market, active stylus, Apple, HP, iPad Pro, Wacom, ZBOOK X2 on October 18, 2017 by jennycolegrove. June 6, 2017, by Jennifer Colegrove Ph.D.
As we forecasted in the “Active pen 2017 report” five months ago, Apple would release a 10.x inch iPad Pro with active pen in 2017. Our forecast became a reality within 5 months, as Apple just announced two new iPad Pro: the 10.5 inch version and the 12.9 inch version yesterday. The new iPad Pro will be available next week. There is no perfect active pen yet in the market. The 10 key characters of an ideal active pen are analyzed in chapter 8. Chapter 5 also discussed how to reduce display signal noise for touch and active pen. 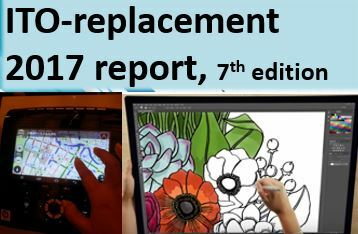 This report provides not only the outlook for active pen and penetration in touch devices, but also provide Bill of Material (BOM) analysis of active pen module for “pen only” and “pen and finger” touch in chapter 7. This entry was posted in Active Pen and tagged active pen, active pen market, Apple, apple pencil, iPad Pro on June 6, 2017 by jennycolegrove.